For Red Springs, North Carolina, native Jackie Bounds, family has always been the most important part of his life. He and his wife, Martha, have been married for 34 years and have three children and seven grandchildren. 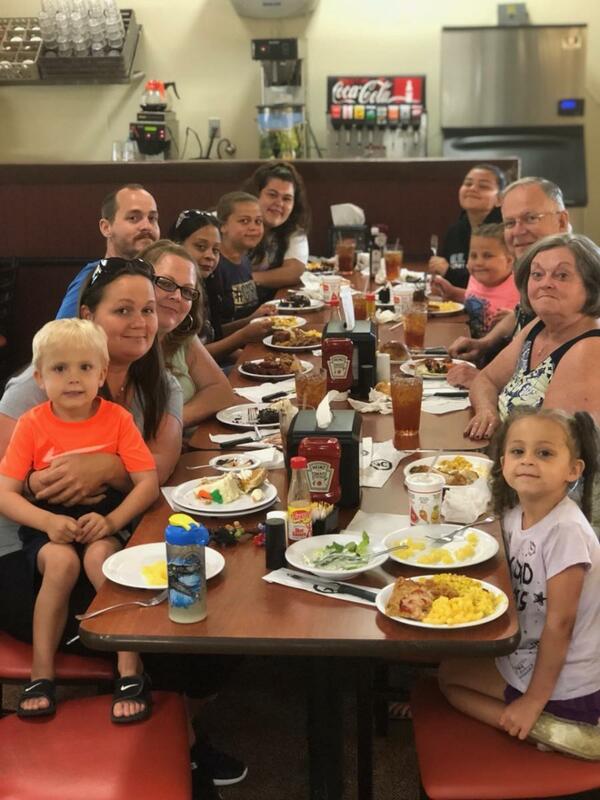 Whether it was taking the annual family vacation or cheering his children on in their sporting activities, Bounds never missed a moment creating a memory with his family. He prides himself on the fact that his family is always there for each other, through both the highs and lows of life. When diagnosed with bladder cancer in 2018, it was Bound’s family that would inspire and help him through the treatments. Together, they knew they could beat anything. In June, his local urologist ran a few exams and discovered a tumor blocking his urethra. After an additional scan, Bounds was diagnosed with stage 3 bladder cancer at age 65. For Bounds, time was of the utmost importance, and Duke Raleigh Cancer Center was able to get him in for an appointment with a bladder cancer specialist within two weeks. 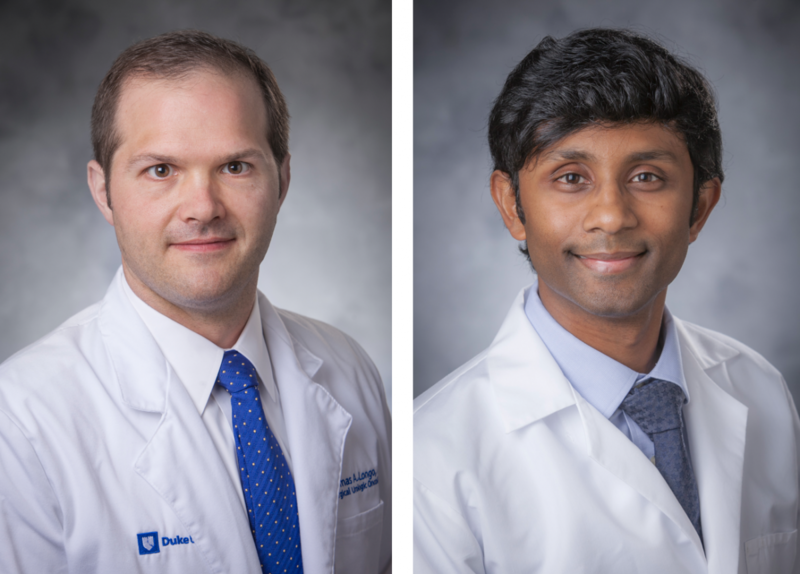 At his first appointment with Sundhar Ramalingam, MD, a genitourinary oncologist at Duke Cancer Center Raleigh, Bounds learned about a clinical trial available for his cancer. Through this trial, Bounds received a chemotherapy and immunotherapy combination before surgery. After successful completion of the drug combination in November 2018, Bounds underwent bladder surgery with Thomas Longo, MD, a urologic surgeon at Duke Cancer Center Raleigh. In December, Bounds was given a positive prognosis that his cancer was stable. To make an appointment with Dr.Longo, Dr. Ramalingam or another Duke bladder cancer specialist, please call 919.626.3818. For more information on bladder cancer care at Duke, visit DCI Center for Prostate & Urologic Cancers. For a list of bladder cancer clinical trials, click here.